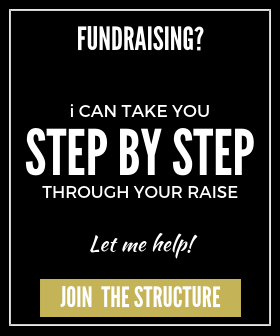 You are raising funds from venture capital investors and the meeting has come to an end. How did it go? Do you know? I’m sure you want to. There is actually an easy way to tell, the VC will tell you. The problem is founders are delusional and can’t read the signs. You only want to hear yes and get back to work, after writing a Medium post of course. These answers are not 100% definitive, so take them with a little pinch of salt. But… if you are hearing something in the no list then be judicious with your time and don’t count on these investors. Investor says: Thanks for coming in, do you have far to go? Investor says: I need to understand [market, technology, competition etc] more. Can you send me [research]? Investor means: I’m willing to put in a little bit of work. I’m not totally committed to the deal as there seems to be things I am not comfortable with yet. Investor says: Can I talk to some of your customers? Investor says: Are you free to meet up this week? There we have it. 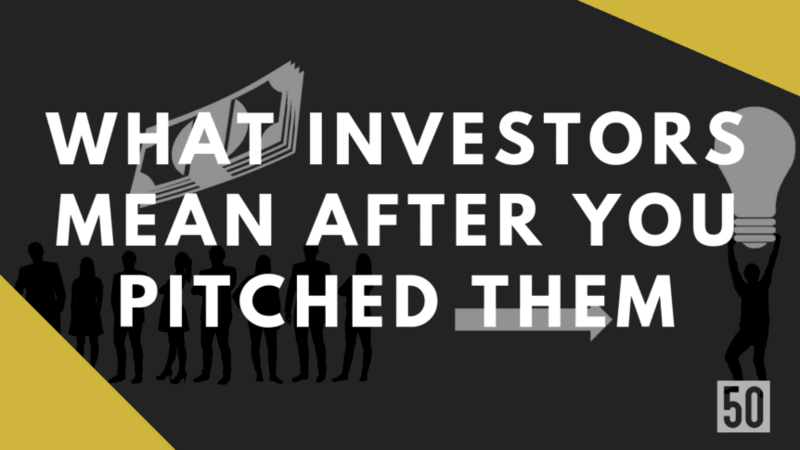 Have investors said something to you that you don’t quite understand? Ask me in the comments.